RF-603 is equipped with the Auto-Sensing Transceiver Technology that enables it to change automatically between Transmitter and Receiver modes. When a hot-shoe or other trigger is detected, it automatically switches to Transmitter mode. 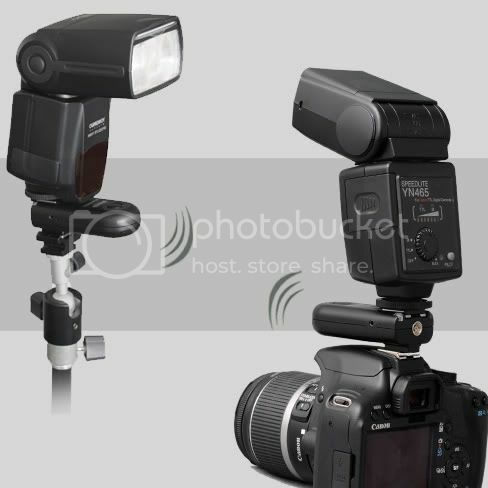 Yong Nuo RF-603 is a flash trigger, as well as a shutter remote trigger. 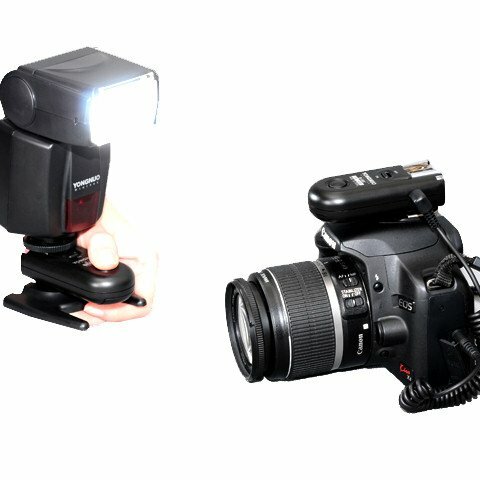 With Auto Relay Mode you can trigger a remote camera in sync with remote flash. Remote trigger the camera shutter and flash at the same time by one RF-603 kit. With RF-603 on camera hot-shoe, flash can still be mounted onto the RF-603 and with pass-through signal from camera to trigger the mounted flash instantly when shutter is triggered. 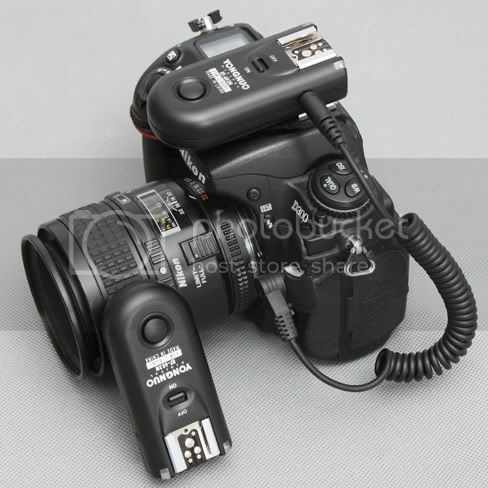 - Triggers both flash units and studio strobes. Multiple flash strobes are supported. 6 Months warranty that cover manufacturing defect.